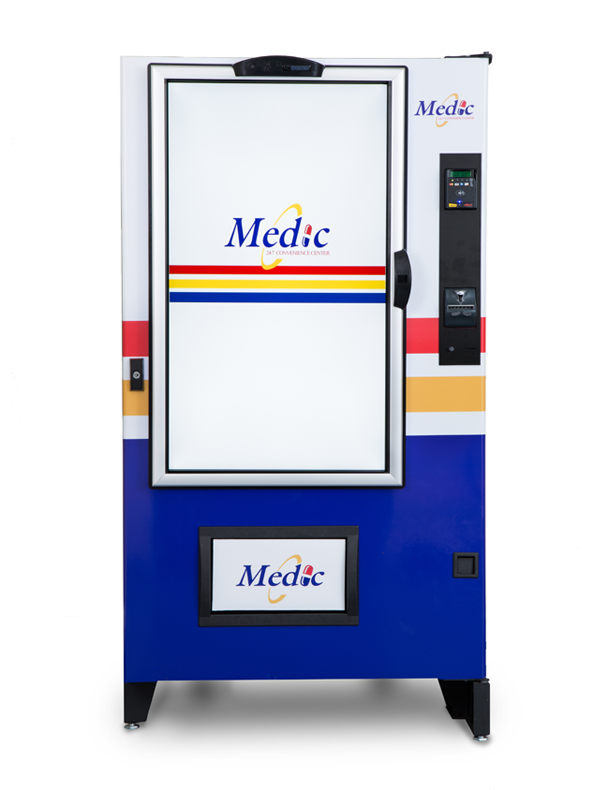 The 24/7 Convenience Center is an innovative digital marketing medium that delivers your message while the healthcare consumer is at point-of-sale and focused on care. Our 24/7 Convenience Centers provide a unique opportunity to connect with a captive audience. Whether it is health promotion from corporate wellness or marketing from a major healthcare provider, our digital screens take your message to the consumer. To request more information about our 24/7 Convenience Center, please complete our customer contact form. Are you interested in getting a 24/7 convenience center in your location? Copyright © 2019 Medic Inc.